The SarasotaMod Weekend is Coming! 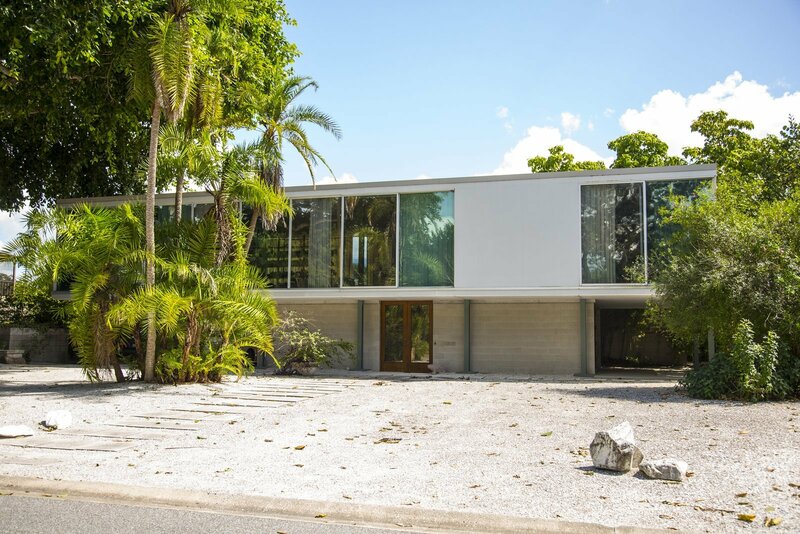 November 10-12 is the fourth instalment of the SarasotaMOD Weekend, an annual mid-century modern architecture festival in Sarasota, Florida. This year, the festival celebrates Edward J. “Tim” Seibert, FAIA. 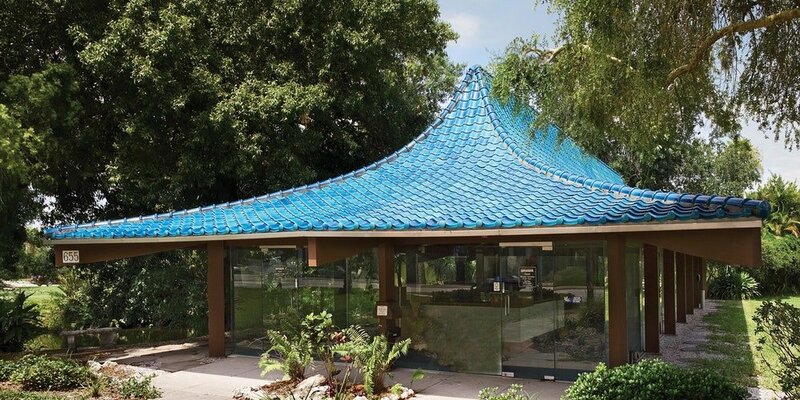 Siebert, who turned 90 this year, helped to create what is known today as the Sarasota School of Architecture, a modernist mid-century style that makes the most of south Florida’s humid subtropical climate. As part of the commemoration, the festival will be featuring Seibert-themed presentations by architects and historians, a Seibert film screening, trolley and walking tours, a gallery exhibition of Seibert’s exquisitely detailed renderings and models of his architecture and boat designs. 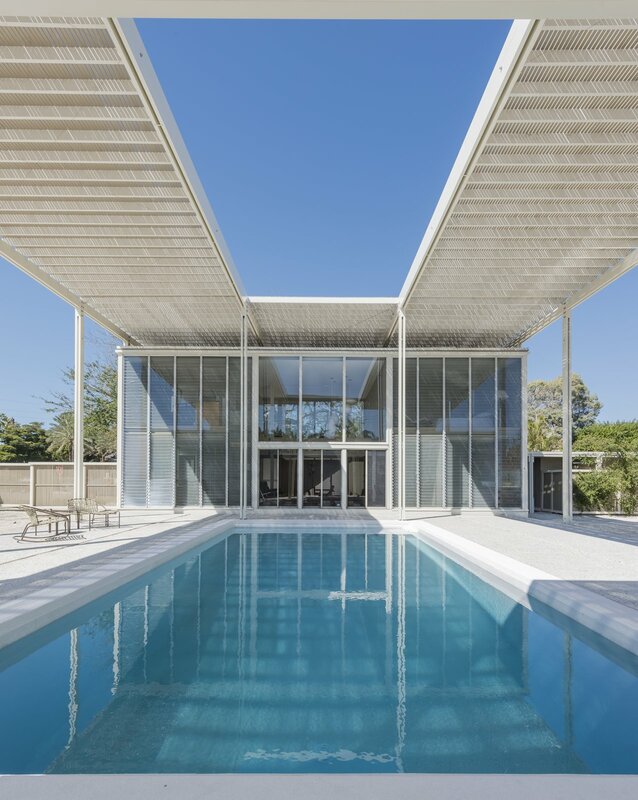 Amongst a whole host of fascinating coverage, perhaps the most special event in the weekend takes place on the Saturday when Florida AIA President Joyce Ownes, AIA, RIBA, will host an in-depth conversation with the 90-year-old veteran of mid-century modern architecture. Meanwhile, the tours that run through Saturday and Sunday ought to give those attending a nice basis from which to gauge the impact of Seibert’s work, along with that in the rest of the Sarasota School. Taken together, the Seibert coverage should give a brilliant insight into a style that continues to resonate in houses built in Florida and beyond. 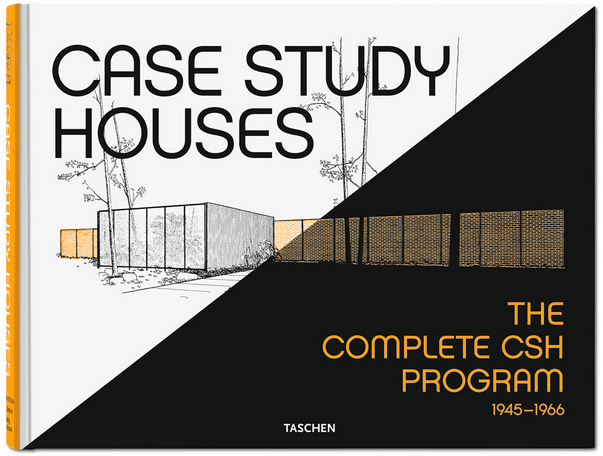 Indeed, this is something which is well represented in a house we recently covered, the Pirman-Tetreault residence, with its highly practical use of “off-the-shelf” materials. Besides Seibert, there are a host of other mid-century-related activities happening across the weekend. In addition to evening celebrations (all hosted at extraordinary homes around Sarasota), the festival will host walking tour of Sarasota’ Rosemary District on the Sunday, in which businesses operating in converted mid-century buildings will be opened up for festival-goers to take a look around. 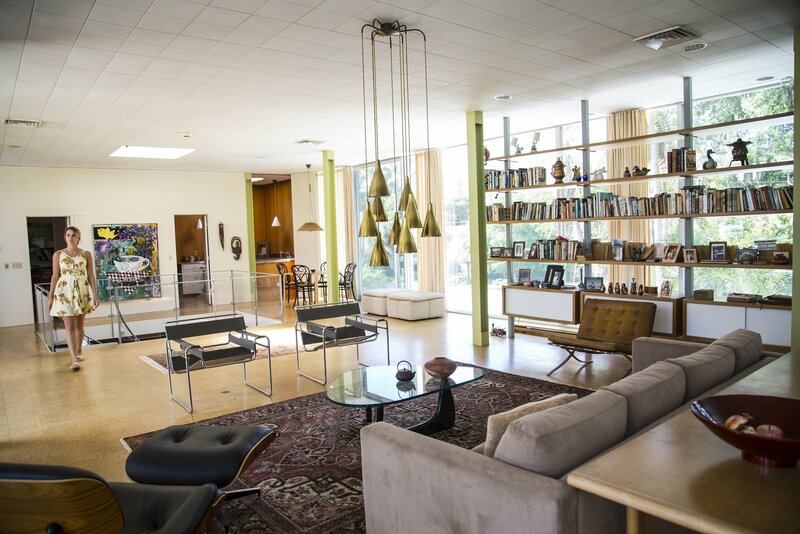 On top of that, there will be an Eames Chair Art Auction, selling ten Eames chairs, each of which have been transformed by a Sarasota-based artist. The auction, which is in support of SAF programs, will also take place on the Sunday. The 2017 edition of the SarasotaMOD Weekend is over. Check the official website for the upcoming 2018 events.